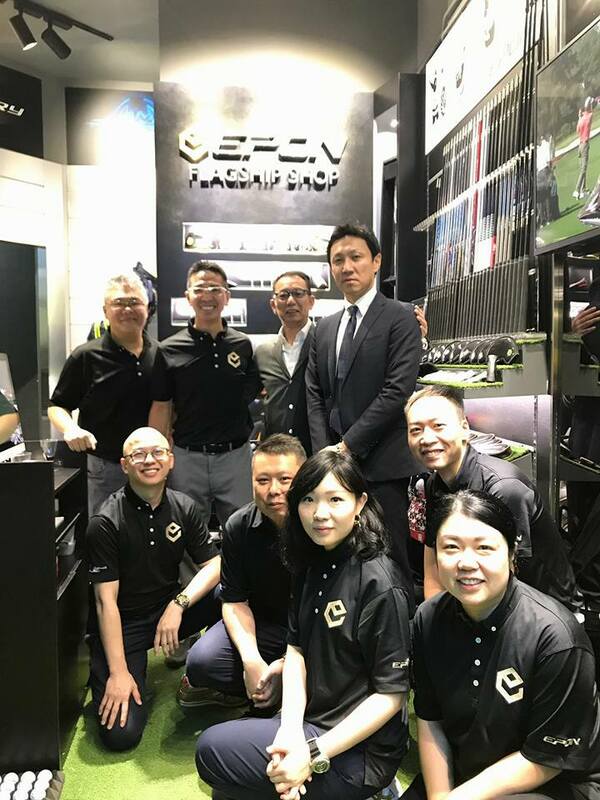 特別感謝 Golf Corner(HK) Ltd. 的 Ray Fok 先生長久以來的支持，並在推行Epon Golf開設於大中華地區第一家旗艦店上扮演重要角色. 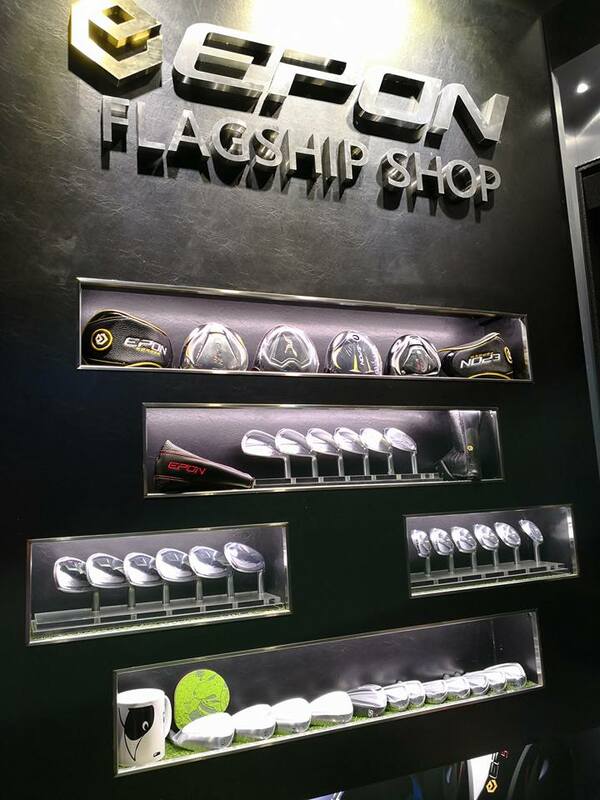 first flagship shop in Hong Kong. 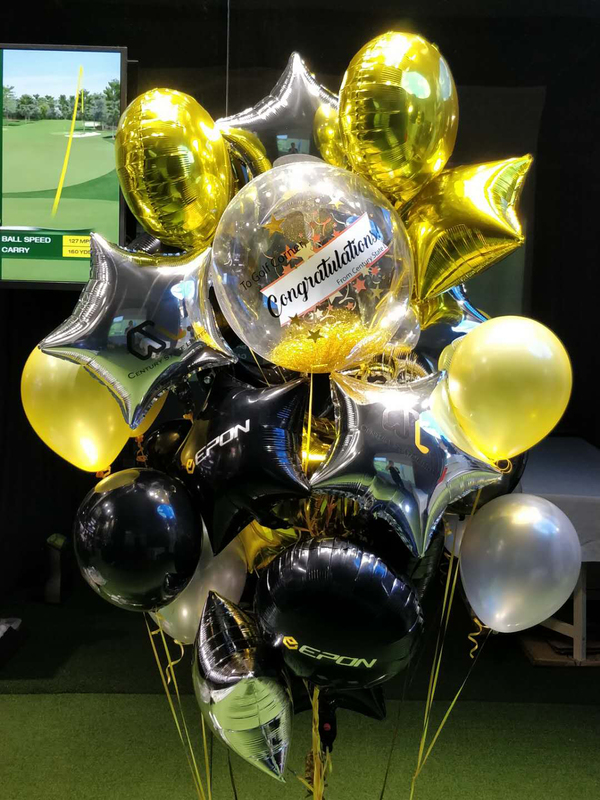 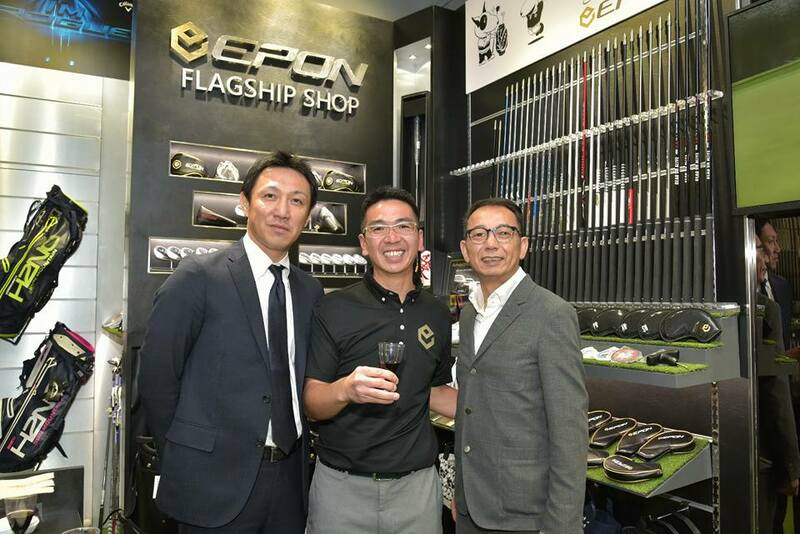  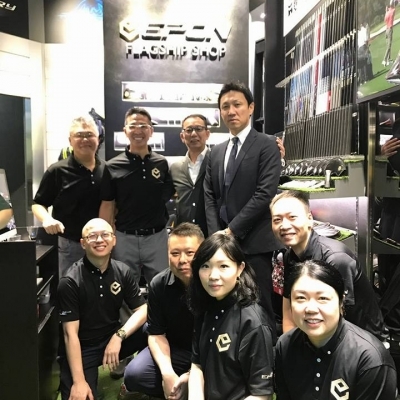 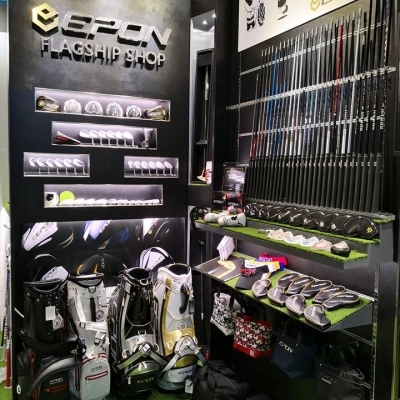 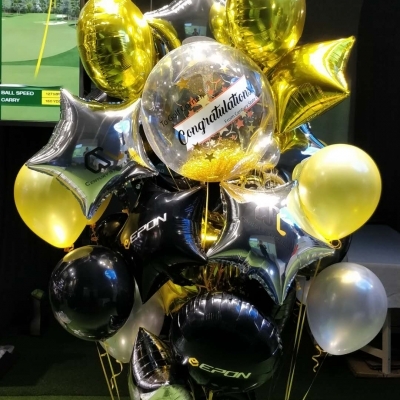 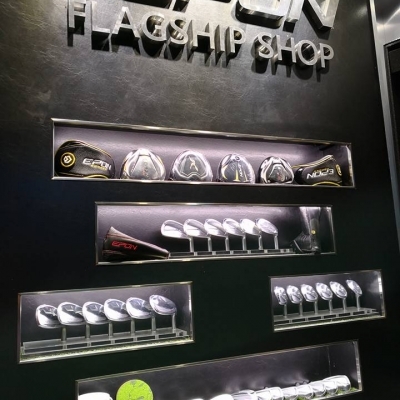 in the opening of this Epon’s first flagship shop in the Greater China area. 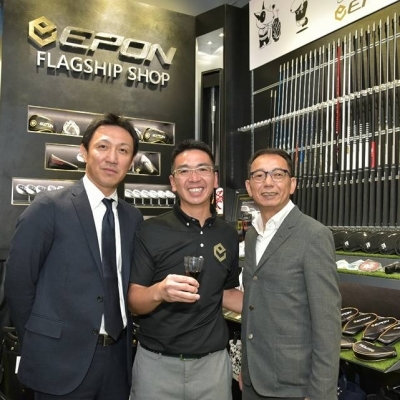 opening ceremony which held in April 9th. 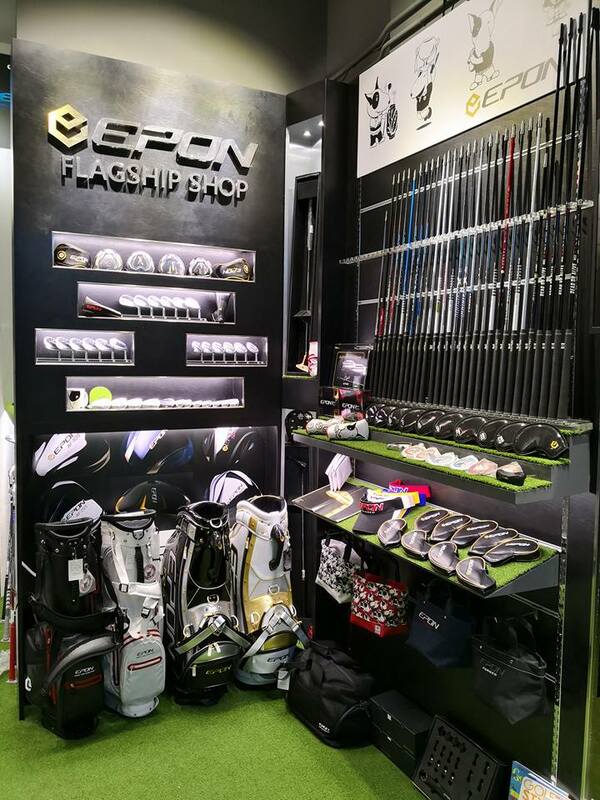 Come visit us at G/F., Starlight House, 34 Leighton Road, Causeway Bay, Hong Kong.